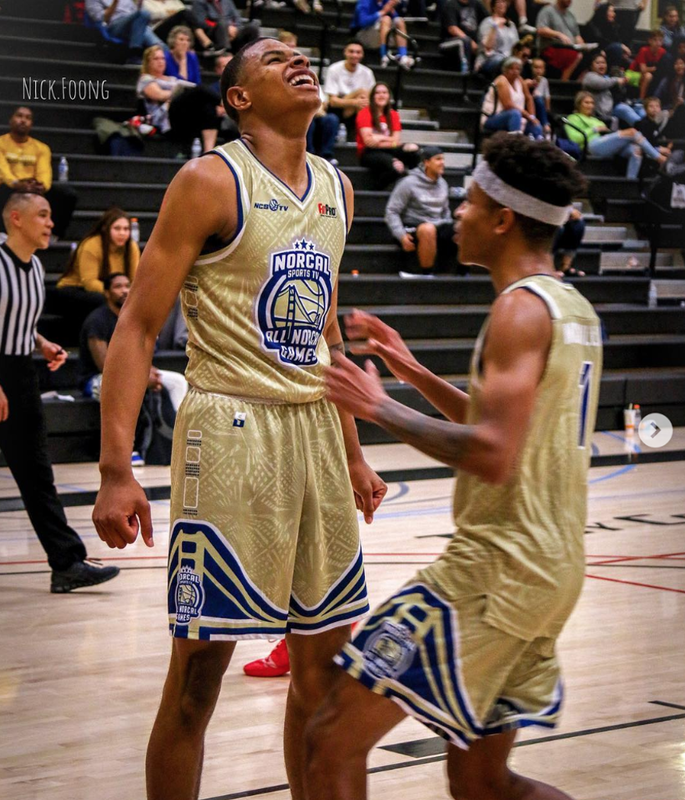 Each game and event from the 2019 All NorCal Games has its own individual homepage. We are in the process of updating these pages with videos, photos and statistics from the event. The Largest All-Star Event on the West Coast returns April 7th, 2019 to Las Positas College in Livermore, Ca! This year's event will feature 6 All-Star Games, 8 total events, over 150 participants spanning over 400 miles from as far south as Bakersfield. Stay tuned for more details as the nomination process ended early January, and the selection process runs through January.